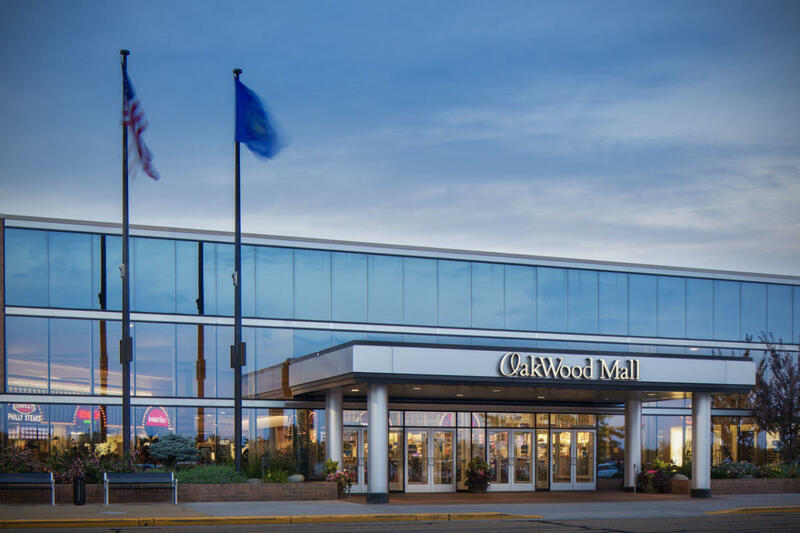 As the Chippewa Valley's premier shopping destination, Oakwood Mall has a strong mix of the hottest local and national retail brands to suit any number of tastes such as Ulta Beauty, Old Navy, and Victoria’s Secret. 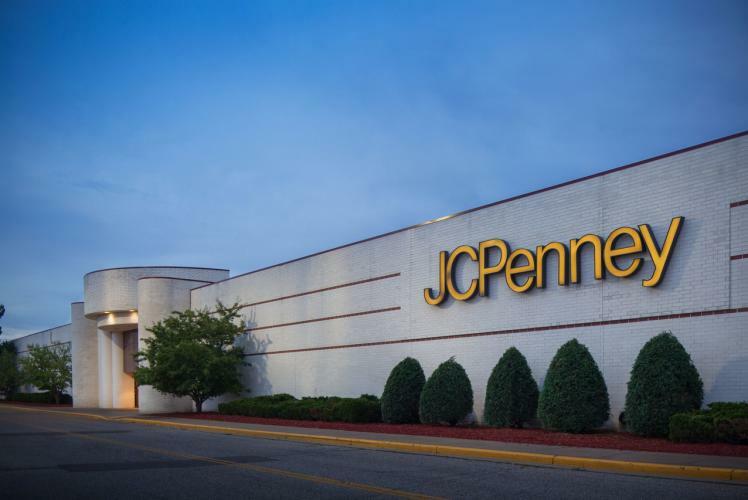 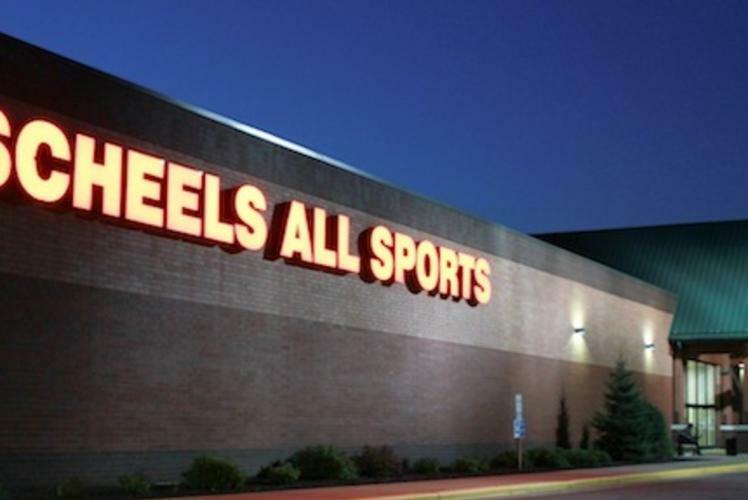 Major anchors include Hobby Lobby, JCPenney, Scheels and a 12-screen AMC movie theatre with stadium seating. 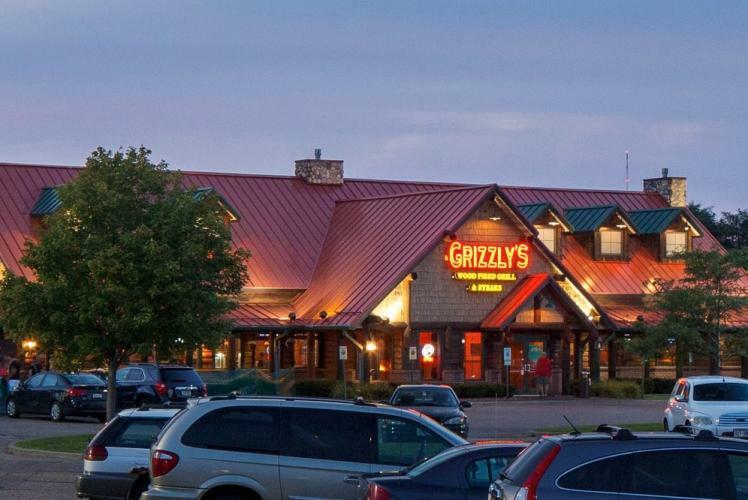 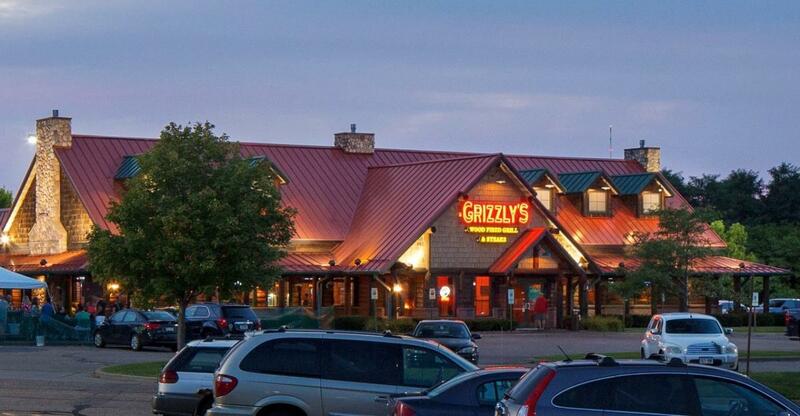 Enjoy popular restaurants such as Five Guys Burger & Fries, Grizzly’s Wood-Fired Grill & Steaks and TGI Friday’s plus a food court full of tasty options. Other features include the enchanting Oakwood Forest children’s soft play area, family restrooms, and convenient parking. 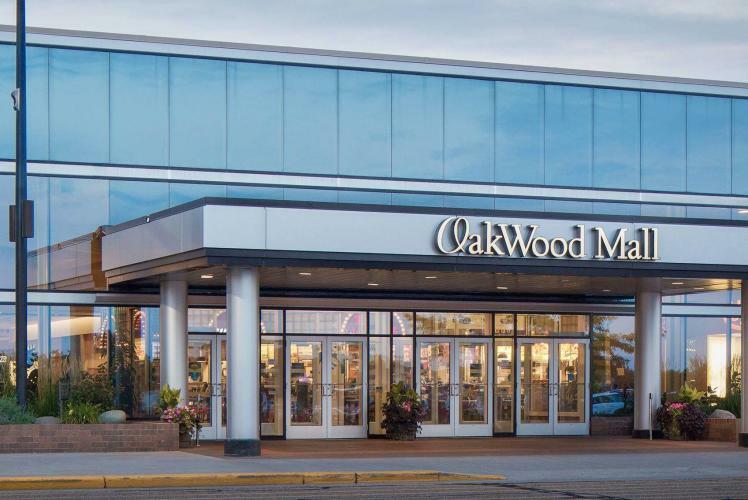 Visit www.OakwoodMall.com for a complete list of retailers, movie listings and upcoming events.